The exhibition was inspired by the success of the 1972 British Museum exhibition ‘Treasures of Tutankhamun.’ It was such a popular exhibition however due to the damages sustained on the priceless artefacts the Egyptian Government decided that such treasures (like Tutankhamun’s mask) were not to leave Egypt again. Thus the Tutankhamun exhibition was born to overcome this problem. Everything within the exhibition has been created using the same materials and methods, making the treasures shown identical to the originals. 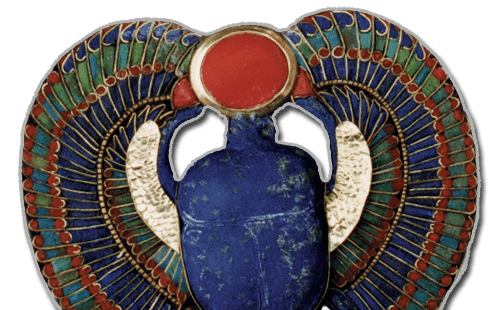 Allowing visitors to experience the beauty and story of the treasures without needing to travel to Egypt.